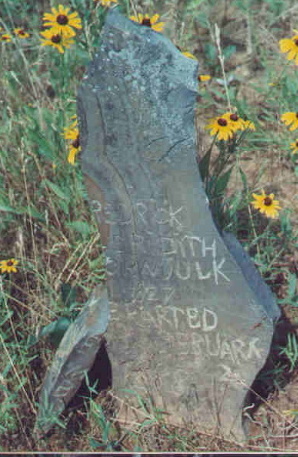 This grave lies in a field on Highway 298. Out of Hot Springs, take 7 North to 298. Go about 20 miles and on the right will be Mt. Tabor Road. 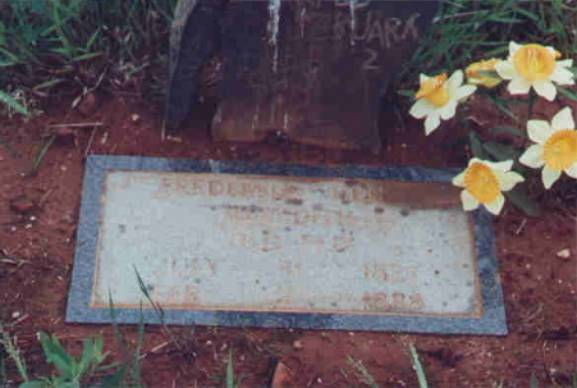 The grave is on the left.